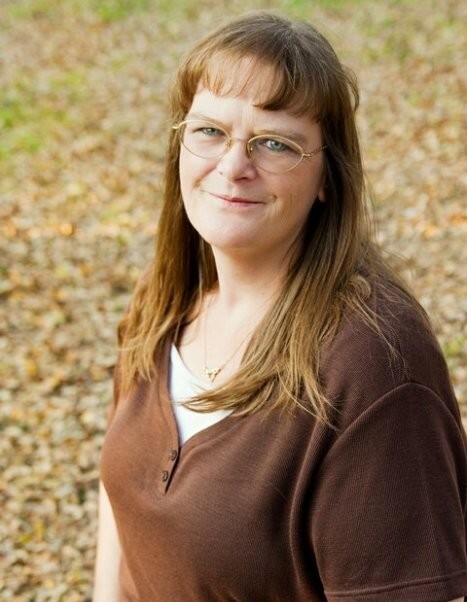 Kimberly Sue Millard, 51, passed away suddenly at her home in Springfield, Ohio on Friday, January 18, 2019. She was born in Grand Prairie, Texas on July 13, 1967. Kim will be forever remembered by her husband and best friend, Michael Millard, of 22 years; mother, Nellie Ruth Trainham; father-n-law, Earnest Millard; mother-n-law, Frances Millard; sisters Eva Monette (Ty) Hartis, Shelly (Paul Michel) Sheets, and Cheryl Millard; brother, Earnest Millard Jr.; nieces, Sarah, Krysten, Bryttni, Sydnei and Skyler; nephew, Braden; and a host of extended family and dear friends. She was preceded in death by her father, Kenneth Trainham; and son, Kenneth Millard. A Celebration of Kim’s life will be held on Saturday, February 2, at 11:00 a.m. at Bowles Baptist Church, 401 N.E. 31st Street, Grande Prairie, Texas 75050. A private burial will take place following the Services in Medill, Oklahoma.